Northern Colorado Springs is an exciting place to live right now. So much is happening that it’s hard to keep up. Just like the Woodmen-Powers Corridor, it is growing and changing at breakneck speed. On the other hand, unlike Woodmen-Powers, in addition to new neighborhoods popping up and old ones getting a makeover, North Colorado Springs is also the go-to place for the majority of new attractions, dining, and shopping. North Colorado Springs is also home to the lion’s share of big businesses (i.e. large employers). Additionally, it’s convenient for long-distance commuters. The boundaries for the Northern-most section of the city include SOUTH OF BAPTIST ROAD, EAST OF 1-25, WEST OF HWY 83, AND NORTH OF BRIARGATE. The eastern and southern boundaries are not as definitive since they blend into the Northcentral and Woodmen-Powers sections of the city around North Academy and where Powers meets Hwy 83. 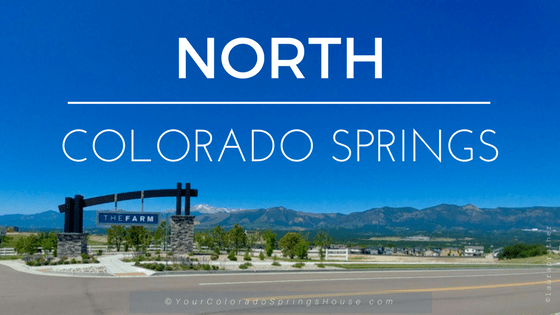 The elevation of North Springs is slightly higher than the rest of the town so your vantage from just about anywhere provides a panoramic view of the Westside, NorthWest, the Air Force Academy, and the surrounding foothills. The most coveted school district in the city and county is Academy School District 20. North Colorado Springs is the hub and heart of District 20. Founded in 1874, the school district has been around as long as the city itself. Their humble beginnings were in homes of students before occupying their first one-room building in 1886. With the help of the military in the 50s, it has now grown to one of the largest and most prestigious school districts. 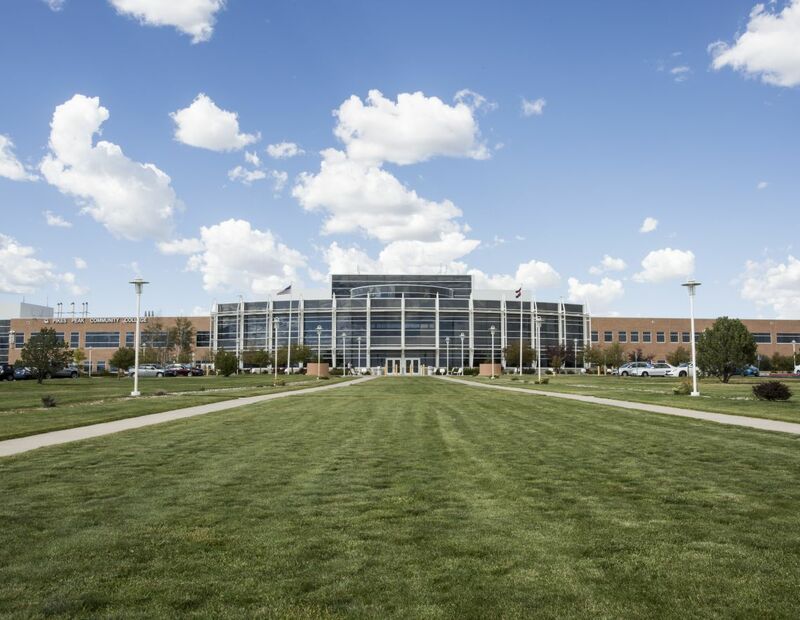 District 20 stays on the cutting edge of alternative schooling options, including the popular The Classical Academy, which is the largest K-12 charter school in the state of Colorado. It is so desirable that one can expect a long wait list. TIP: For families that are interested in TCA, the earlier you contact the school regarding their admissions procedures the better. By the same token, District 20 recognized the benefit of partnering with home school families and created The Home School Academy. This is a free resource that provides science and art support. It’s a successful partnership of the tools and resources through public education, with the involvement and support of home school parents. Other specialty-focused schools include The Da Vinci Academy and School In the Woods. For a complete list of available education options, click here. They also partner with high school students in a program called College Pathways, which allows teens to take college courses during their high school years and graduate with not only a High School diploma but an Associates degree as well. Flying Horse Ranch: A premier neighborhood featuring a private athletic club and Tom Weiskopf golf course. A stomping ground that makes quite an impression with houses ranging from the $400s to multi-million dollar custom homes. Morning View (Gleneagle): 56 new homes now sit on what was formerly the Gleneagle Golf course. A quiet community, out of the way, featuring stone and stucco homes with large footprints. 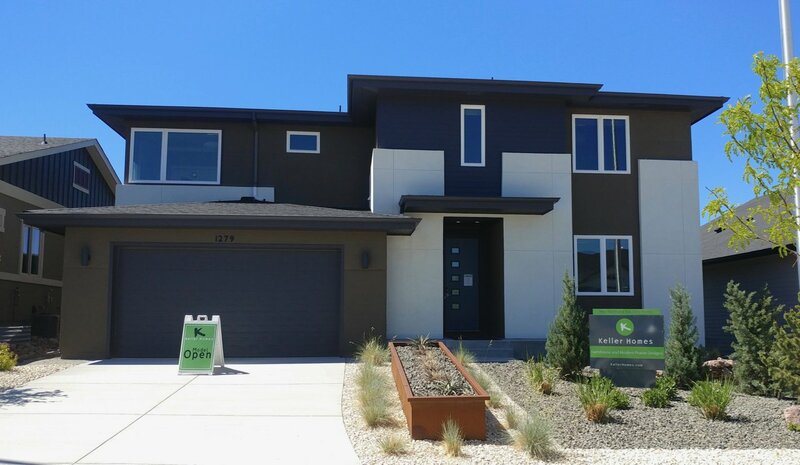 Gleneage is a custom home community that enjoys a stunning panoramic view of the surrounding mountains. There are many other neighborhoods with homes ranging in price from the 200s to the millions. Most are very well kept, and built among the natural elements of rocks, wild grasses, and sagebrush trees. Nearly all the neighborhoods have picturesque views of the Academy and the mountains. 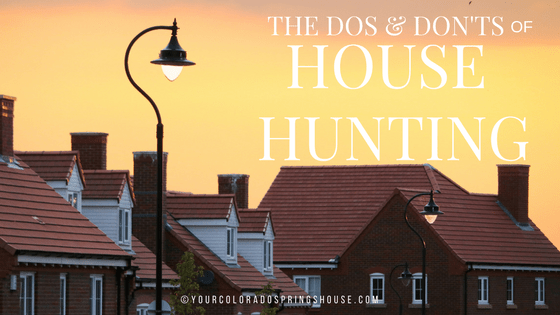 If you are looking for homes with large lots or horse property within the city limits, North Colorado Springs has quite a few choices for you as well. The most notable changes in North Colorado Springs is the quickly expanding amenities. Interquest Marketplace, just off of I-25, continues to add more options to the existing family fun center, cinema, restaurants, and the latest tourist attraction – Great Wolf Lodge. A short drive north takes you to Bass Pro Shops, Magnum Shooting Center, and Overdrive indoor race track. You’ll also enjoy discovering the wonderful selection of cafes, restaurants, and bakeries. Just across the street is a new Sprouts supermarket. In like manner, smaller centers with local coffee shops and eateries are springing up around other neighborhoods. The Promenade Shops at Briargate is a relatively recent and ever-expanding center for shopping and bigger restaurants. Anthropologie, Brighton, Williams-Sonoma, and Banana Republic are some of the reputable shops. Additional new restaurants are being added, but currently you will find PF Changs, Modern Market, and Biaggi’s to name a few. Chapel Hills Mall is the largest indoor mall in Colorado Springs and is just down the road from The Promenade Shops. If you prefer the outdoors to indoor entertainment, then Fox Run Park and the Santa Fe Trail offer active options in the great outdoors! If you like to golf, you might enjoy the Pine Creek golf course. Also, don’t forget to visit the Mining Museum as well, just off of North Gate Blvd and I-25. Another reason for the popularity and growth of North Colorado Springs is the presence of numerous large corporations and ministries. North Springs is one location for companies such as FedEx, USAA, Progressive, Spectronics, Oracle, Lexus Nexus – among others. Ministries such as Compassion International and New Life Church are also large employers located here. 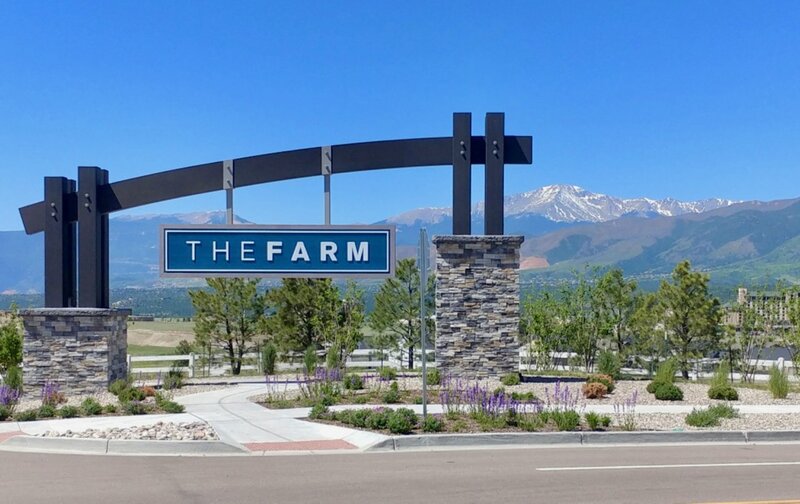 New, quality homes, top-rated schools, large lots, horse property, multiple options for entertainment, shopping, and dining, are all available in North Colorado Springs. While you may find a handful of homes in the 200s & 300s, the majority of the housing on the North end will require $500k or more in loose change. For that money, you can purchase larger homes and patio homes in well-organized neighborhoods. All communities are in proximity to some of the best schools in the state. Just as great, everything is an easy commute to many large employers or I-25 for those who need to commute. If you work in Denver but want the slower pace and friendly community of Colorado Springs, the North end is an excellent choice as well. Access the interstate quickly from anywhere and reach the Tech Center within 40 minutes. 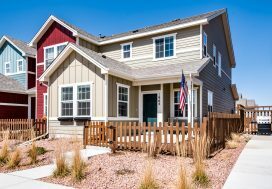 Ready to establish your new home in Colorado Springs?  Give me call, and I’ll help you find the perfect home for you or your family. 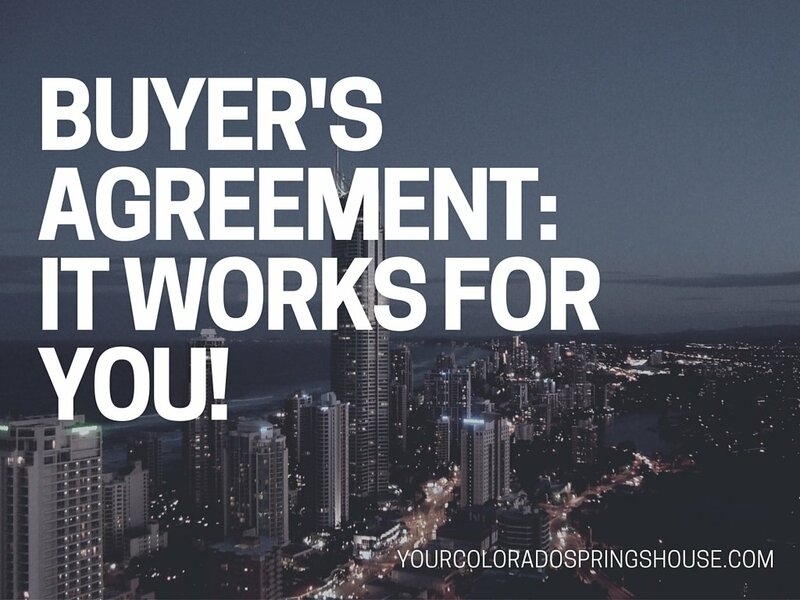 Buyer’s Agreement: It Works For You!